Undergraduate degree in Math and Computer Science at the Technion. Masters degree in Computer Science at the Technion. 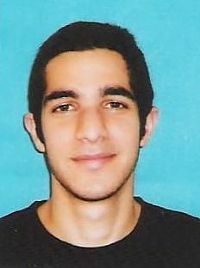 The program allowed Erez to enjoy his studies without the need to work and other similar constraints. It had an important role in his decision to continue and get his master’s degree. Today (2015): Erez has moved to California to work for Facebook as a software engineer.